Have you ever gone through a phase when you listened to music while solving your math problems? This is nothing surprising. 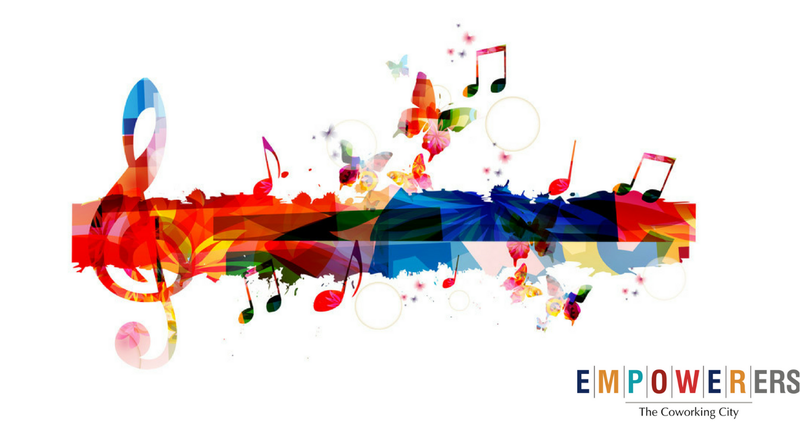 Soothing music helps to calm minds and it can be a great way to increase your productivity at work. Dead silence can be really awkward and it never adds to a workable atmosphere. If you want your workers to be more productive and happy at work, then you got to arrange for some soft music that will keep them engaged when they work. It helps to concentrate on the work in hand and this leads to better productivity. 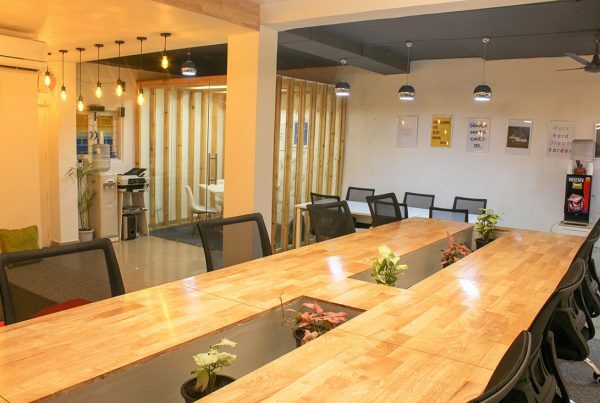 Coworking space has a higher scope of redefining music, playing it in the workspace can ignite positive vibes. Empowerers is playing BOSE Audio Systems in all its workplaces. Focus and concentration can be really important to increase productivity. There are times when noise can become a hindrance to your workplace. Construction work or interior decoration work can become really noisy. 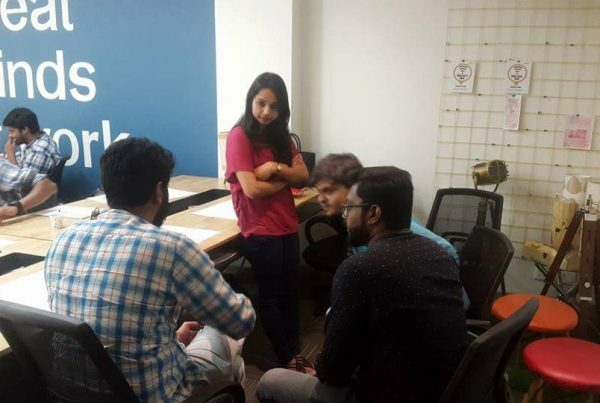 This can hamper the productivity and the best way to combat this situation is by inducing employees to listen to soft music or songs while they are working. It is a great way to maintain the focus of employees. Plus, they will be enjoying their work and not feel bored. Spending 10 hours in the workplace can become a robotic experience for any employee. To distract that kind of monotony, you can introduce soft music that is based on nature. Soft music of birds chirping or rain or blowing of the wind can work wonders on employees. It creates an unreal experience at your workplace and employees will be more encouraged to work. Not many people would believe it, but music actually gives a great boost to your subconscious mind. It helps to keep the brain active. Any productive sound or music adds to productivity at work. If you have chosen the music of nature, you will notice a positive change in the work of employees very soon. There is nothing wrong in experimenting to do something good at the workplace. Music is something that unites and inspires everyone. It is safe to say that it will hold your entire workplace together and will make it a great place to work in.